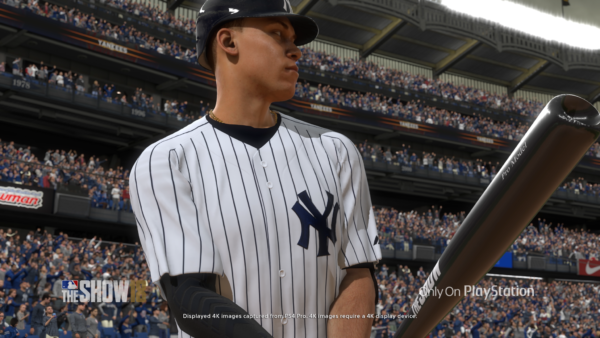 Road to the Show is back again this year and while a lot will feel familiar to Show 17 players, there’s one big curveball new to this year’s version that players will need to be aware of. Training points have been completely removed. Instead, your player naturally progresses based on their in-game actions. So if you show discipline at the plate and take good pitches, your plate discipline will go up. If you get a big hit in a clutch situation, your clutch hitting will go up. And conversely, if you come up short, it will go down. Also, player archetypes are new. They are an important new feature which will determine your player’s limitations. Pick carefully beacuse your rating caps will be determined by your choice. For example, if you pick the Mr. Reliable hitting archetype, your contact will have an end game cap of 99, but your power cap will be lower as a result. So for this year, in addition to the Pave your Path choices you had to make last year, you have a lot of things to consider beyond just the basics, like your position and just playing well. Like last year, if your goal is to get to the majors as quickly as possible, pick a position that is in high demand and put yourself on a team that needs it. Don’t try and gun for Mike Trout’s slot, because it’s probably not going to happen any time soon.